There are 7 in the series and the 8th one is coming out in 13 days! The main character is a girl called Stephanie Edgley and she is 12 years old. She meets Skulduggery Pleasant who is a skeleton and magician. Stephanie has a friend called Ghastly Bespoke. He is currently a stone – that is, a statue. Stephanie and Skulduggery Pleasant go on a big quest to defeat the really bad guy Nefarine Serpine. Nefarine Serpine has a right hand that he just has to point at you and you would die an agonizing death. Georgia is reading a book that her teacher is writing but it isn’t published yet. It’s the first book in a planned series. It’s about a guy called Beau, his sister Billie, and a guy called Marley. Music is banned from the world. Before that happened the world was run by a guy called ‘The Voice’, then a guy called ‘The Idol’ took over and banned all music except his own. They go on a quest to save the world from The Idol. Beau’s father gives him a diary which they have to follow. Billie gets captured but Beau saves her. 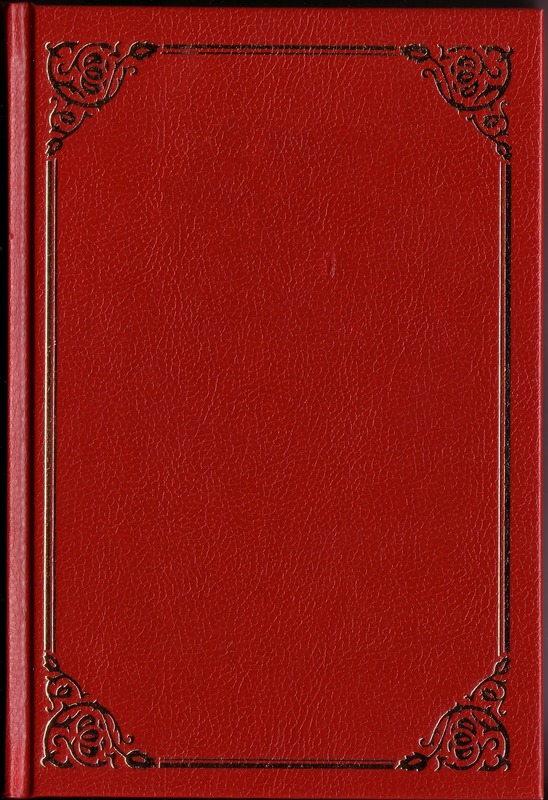 This is a series of 8 books from Anne of Green Gables. Anne is born but her parents die. 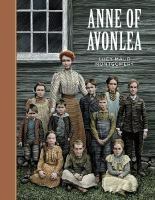 A woman agrees to take her but she has 3 lots of twins that she has to look after, then the father is run over by a train so Anne is sent back to the orphanage for 4 months. Anne is then taken by a sister and brother who get to like her. Anne has red hair, freckles and is very thin. She is always getting into scrapes. She is always getting teased for her red hair and so one day she dyes it green. In some ways it’s a tragic book in parts. It’s about her life. The names of the couple that take her are Marylla and Matthew. Marylla seems cross and stern on the outside and she doesn’t show how much she loves Anne. Matthew is very shy and sensitive. Gilbert Blythe is Anne’s enemy. One day at school she is punished and she is made to sit next to him. He teases her and calls her 'carrot-head'. It’s about a boy named Brian Hobbles. He likes a girl called Cassie Wyman and he has his brain talking to him and he does what it says and he gets into lots of trouble. It is mainly a funny book. He goes to DAGS (Drama At Garunga School) and they are doing a concert, a play, and he wants to be the superhero. He ends up being Cyberno, a poet, because he is also a good poem writer. I chose this from the library, it was a random choice. His other two books are "Freaky stuff" and "Weird stuff".